Hungary: an awesome country in the middle of Central Europe. Its capital, Budapest, is our favourite city in Europe by far, and Hungarians are of course some of the coolest people in the world. Unfortunately, we haven't seen very much of Hungary. Although we spent a whole month there, we stayed in Budapest the whole time. Budapest is AWESOME, but we are dying to go back and see more of the best European country. Ever since our best-bud and fellow blogger Jones called Balaton Sound The Best Music Festival Ever, we've been dying to go. Balaton Sound is held at (you guessed it) Balaton. 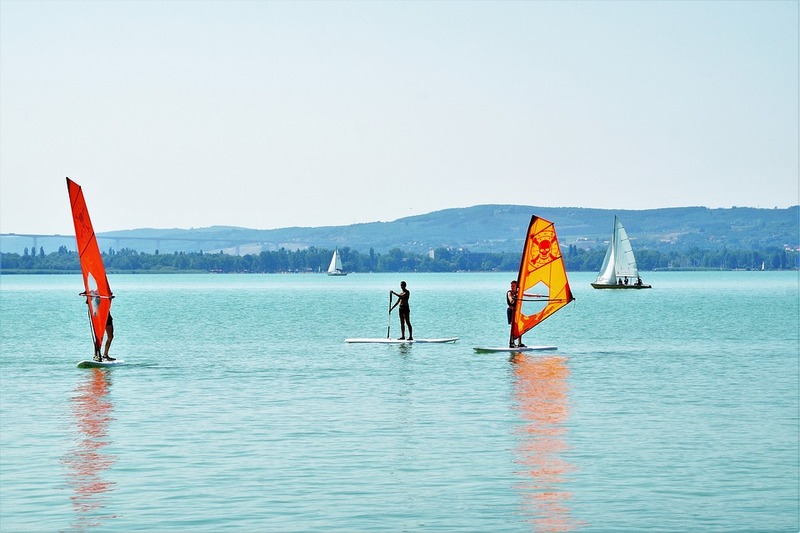 But Balaton is so much more than the location of a cool annual festival, the lake there (Lake Balaton) is the biggest lake in Central Europe, and there are lots of cool towns and cities around the lake to explore. 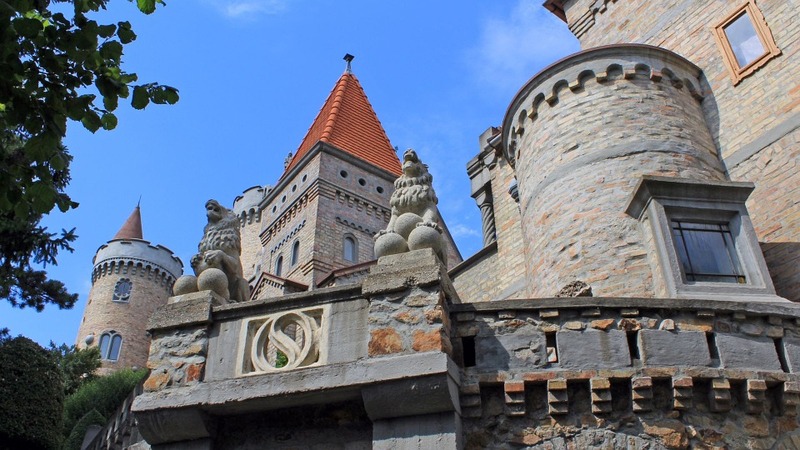 These include Balaton's capital (Siófok) as well as traditional Balaton towns like Balatonlelle, Balatonkenese, Balatonalmádi, Balatonföldvár and more! There is also a railway around the lake which connects the cities and towns. - thank you to Áron, Tibor and Máté for the suggestion! Székesfehérvár is very important historically. It was the capital of Hungary in the middle ages and 76 coronations happened in Székesfehérvár Basilica. If you're stopping in Budapest and Balaton, you can't miss Székesfehérvár - it's on the road between the two! - thank you to Roland for the suggestion! After drinking many delicious Hungarian wines on Thursdays at the Tasting Table in Budapest and on a wine cruise on the Danube, two things became apparent: 1) Hungarian wine is awesome and 2) specifically Tokaj wine. We loved all the Hungarian wine that we tried, but Tokaj wine really stood out as outstanding, thus it's our dream to go there and try Tokaj wine in a Tokaj vineyard. 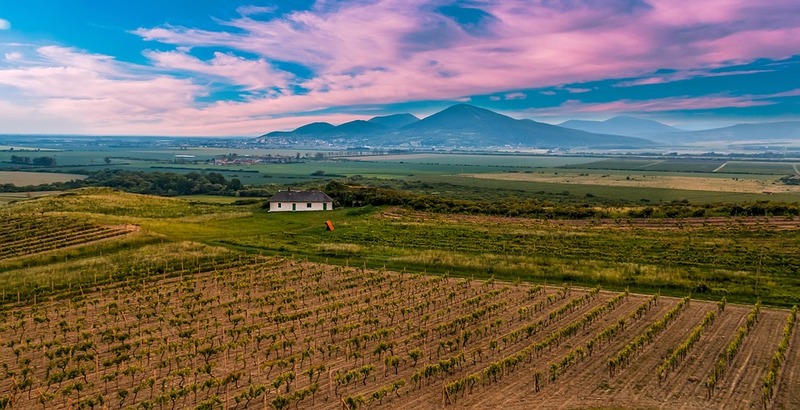 Other great Hungarian wine regions include Eger and Pécs. - Thank you Matty and Zoltán for the suggestions! Hollókő is a UNESCO World Heritage Site. It's cute buildings were first built around the late 17th century and subsequently rebuilt many times over the years (mostly due to fires). - thanks to Csaba for the suggestion! Szeged is the third largest city in Hungary and is located in the south near Serbia. It's one of the centres of food industry in Hungary and is famous for its paprika. - special thanks to Dávid for the suggestion! Gyula is in Eastern Hungary, right on the border with Romania. 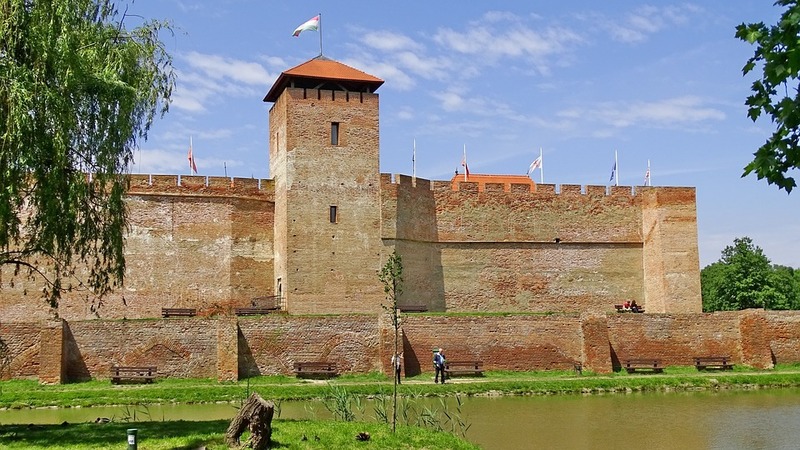 Gyula is special because it has a medieval castle and a thermal bath. Hungary is a very thermal country so it's imperative that you try at least one thermal bath when you're there! - thank you to Sándor for the suggestion! Aggteleki Cseppköbarlang is a famous limestone cave with a crazy name. 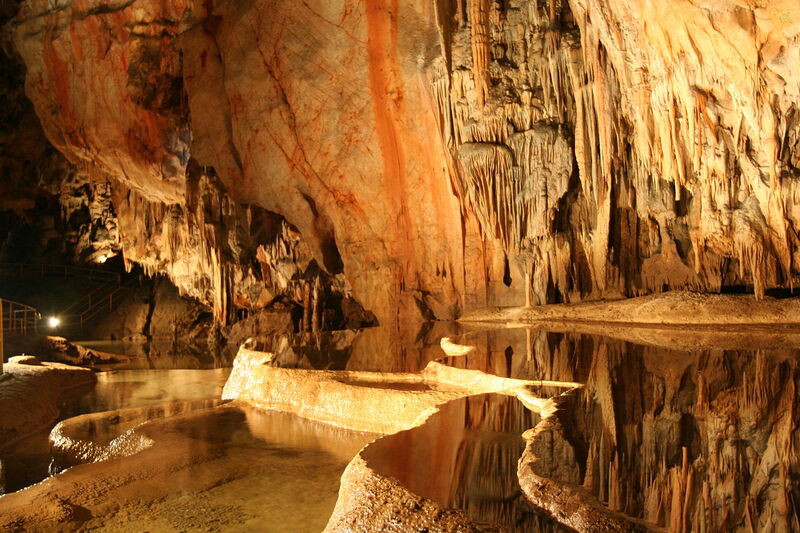 According to google, Aggteleki is the name of the area and Cseppköbarlang means drip caves. These are some truly spectacular looking caves and we'd love to go exploring there! - special thanks to Henrik for the suggestions! We stayed for a whole month in Budapest at an Airbnb - they're great for long term stays because you get a good discount. Actually they're great for short term stays too because you get a kitchen and all your other usual home comforts. We've never house sat in Hungary, but we did spend two whole years house sitting in Australia and Europe. 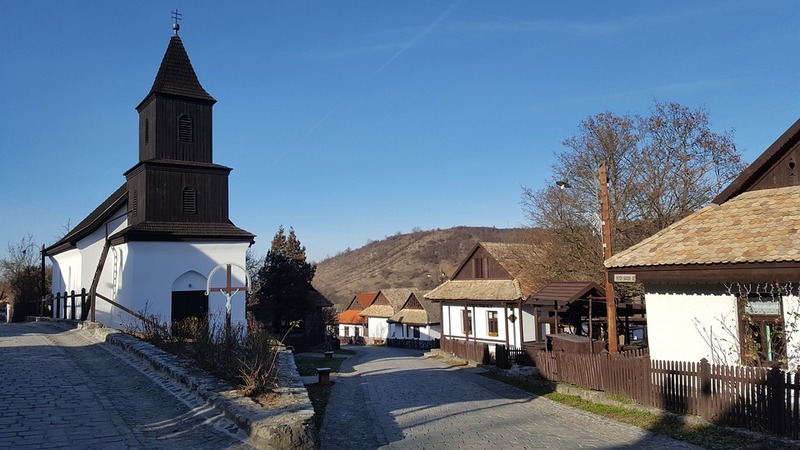 House sitting in Hungary is definitely a great option - you can really immerse yourself into everyday living and have the company of a pet or two. 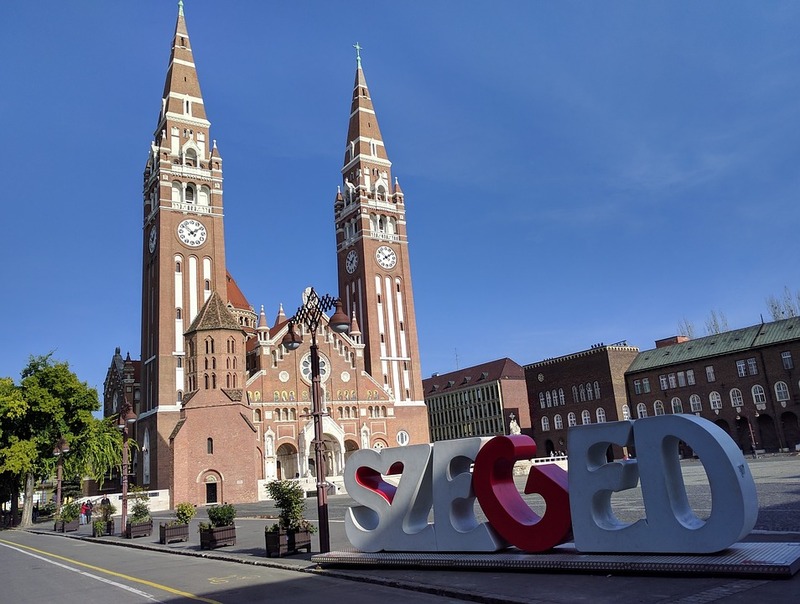 Find out more about house sitting in Hungary here! We use Agoda when we're looking for hotels and recommend it - they have a great search system and customer review section. To find not just cheap flights to Hungary but also the best flights to Hungary, we highly recommend Kiwi - Kiwi will find the cheapest flights for you, the shortest flights and the recommended flights for you. New York to Budapest return. As you can see there's the cheapest option - just $460 but takes 65 hours (note, that's for the flight there and the return, but that's still crazy), there's the shortest option - only 21 hours and 35 minutes (flight there and back) but that costs a crazy $2403 and then there's the recommended - just $526 and takes 26 hours and 45 minutes (there and back). There are lots of flight comparison websites that will show you the cheapest option, but as you can see that might not always be the best option. I don't know about you, but I'm happy to pay $66 extra to save 38 hours of my life. haha. You can be super flexible with Kiwi too, you can have unsure dates or even unsure destinations - just type in 'any time' and 'anywhere' and see where Kiwi will take you! When we're not flying in Europe we take the megabus - the Megabus isn't like the Megabus in the USA (although it's exactly the same company). Every time we've taken a Megabus in the US, it's not just been packed, but it's also been packed with crazy people. In Europe on the other hand, the Megabuses we've taken have always been practically empty. They're also super cheap. So there you have it, 7 awesome places to visit in Hungary (as recommended to us by real Hungarians). We'd love to go back to Hungary and explore all of these places and more. Over to you: where's your favourite place in Hungary?